Porcelain veneers are also an ideal option if you’re looking for a more youthful or fuller smile. Porcelain veneers are hand-crafted shells made out of wafer-thin porcelain that are designed to fit perfectly over your existing teeth. Porcelain has been found to be one of the best possible materials for dental work as it very hard-wearing – with regular care most veneers last between 10 to 15 years – but also mimics the semi-translucent look and the feel of real teeth. 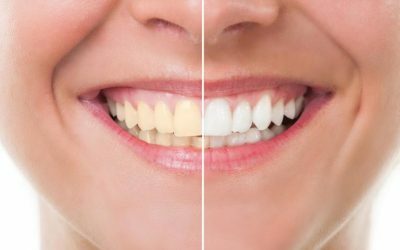 While the veneers resist staining, decay and discolouration, they can be customised by specialists to match the existing colour of your teeth, giving you a more natural looking smile than some other materials used. What Is The Procedure For Getting Porcelain Veneers? Getting porcelain veneers in Sydney is one of the fastest and easiest ways to improve the cosmetic appearance of your teeth. 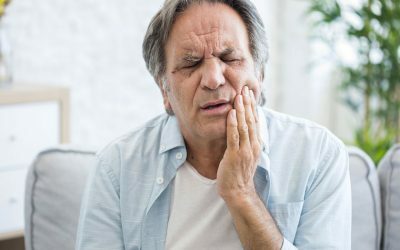 Generally the process will involve two or three appointments with your dentist, with an initial consultation to determine the nature of the issue to be fixed and whether the teeth are in an overall healthy condition. Because they bond and cover your teeth, very little preparation is required before they can be fitted. In most cases the dentist may only have to remove small amounts of tooth in order to better shape it in preparation for the veneer (sometimes as little as 3 per cent of the tooth). A moulded impression will then be taken of the teeth in question and their existing colour is recorded. This information is then provided to a specialist to design and create the porcelain veneers. While these are being built, you will be fitted with temporary composite veneers. 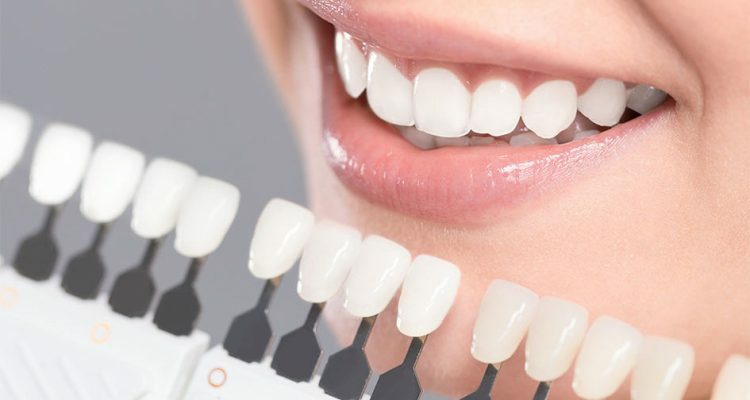 The finished veneers will be customized specifically for your teeth, and in the last appointment the dentist will bond these to the surface of your teeth. Getting porcelain veneers is generally a pain-free experience, and the whole process should take no longer than a few weeks to complete. Get The Smile You’ve Always Wanted! Having a beautiful, natural looking smile can greatly boost your confidence and self-esteem, and porcelain veneers in Sydney offer the very latest in instant cosmetic dentistry. 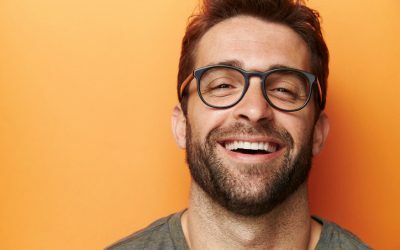 When professionally crafted, fitted and cared for on a regular basis, porcelain veneers can provide you with straight, aesthetically pleasing teeth for many years to come. Dental Implants now available at our Clinics in Maroubra Rd. Copyright © SSmile Centres Pty Ltd 2018. All rights reserved.